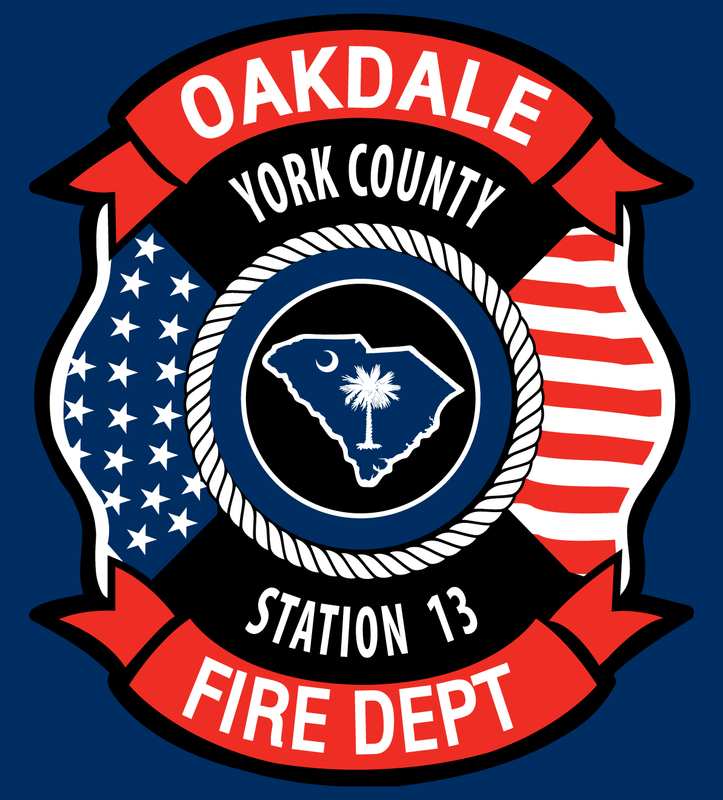 The Oakdale Fire Department is mostly a rural department that protects the lives and property of approximately 6000 York County citizens. They have an overall Class 4-- ISO protection rating. They cover four miles of interstate 77, and they have a major natural gas transmission line that runs thru the district as well as a major railway system. 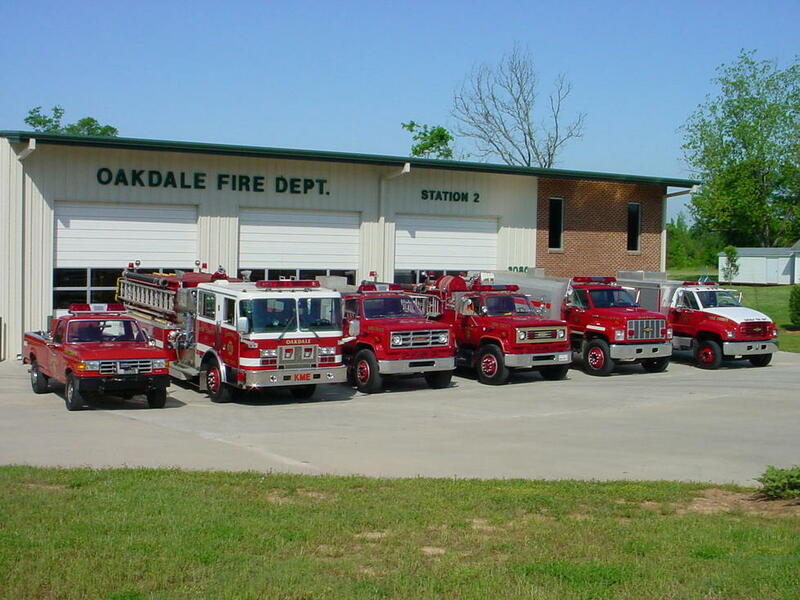 The department is actively seeking new members in their district. The department is 100% volunteer. 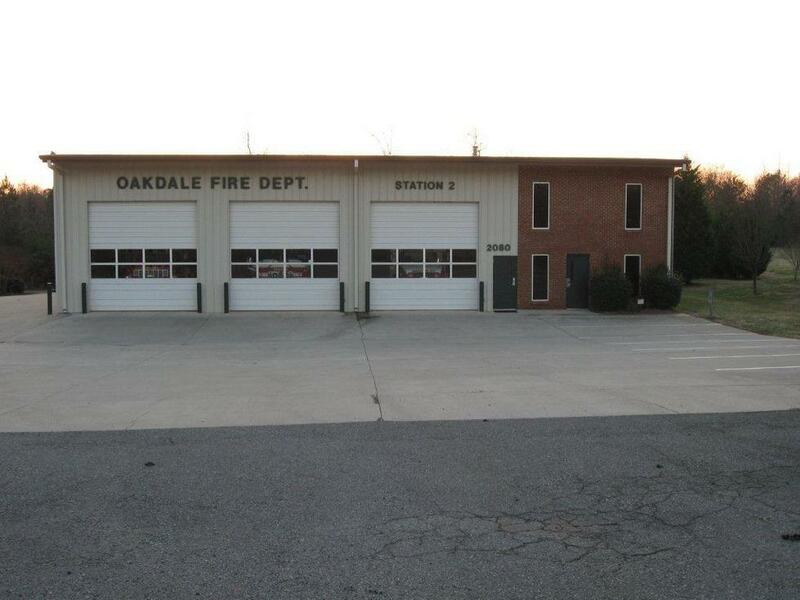 Oakdale has one main station on Hwy 72 south, a substation on Dunlap Roddey Rd and a substation on Chappell Rd.